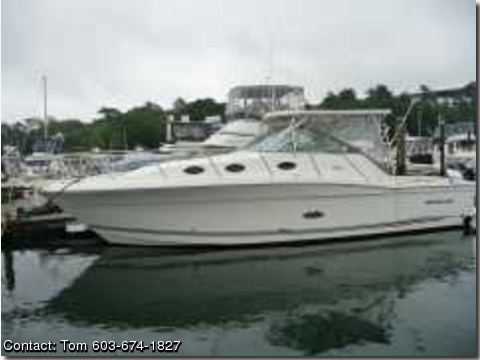 Boat is equipped with Auto Pilot, Fish Finder, GPS, Radar, Stereo AM/FM CD. Live Well, Fish Box, Pressure Water System, Microwave, Refrigerator, Coffee Maker, Heat & AC, Windlass, Twin Mercury 8.1 Engines 450 hours, Kohler Generator. I am a motivated seller.